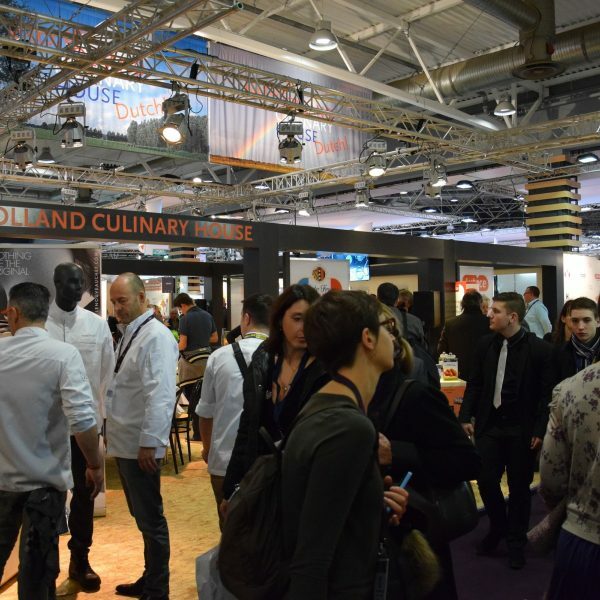 The previous edition of the SIRHA Lyon took place in January 2015. 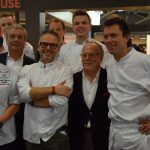 In association with the Dutch Embassy in France and Bocuse d’Or Netherlands, Match+ organised the Holland Culinary House. 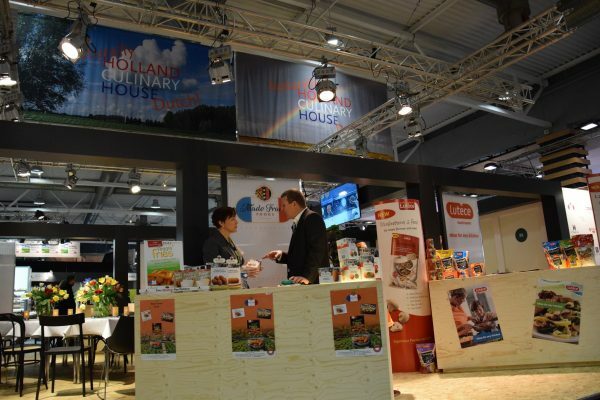 The Holland Culinay House is not just a Dutch Pavilion, but a concept in which high quality Dutch food products create an unique experience for the visitors. 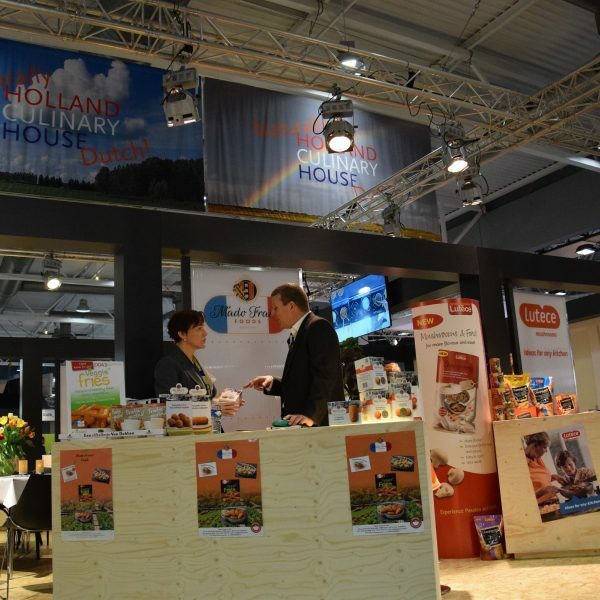 Visitors can experience the Dutch expertise by attending the various cooking demonstrations or the networking lunches. 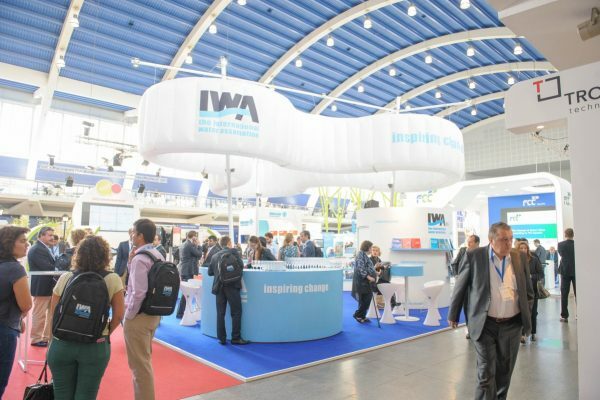 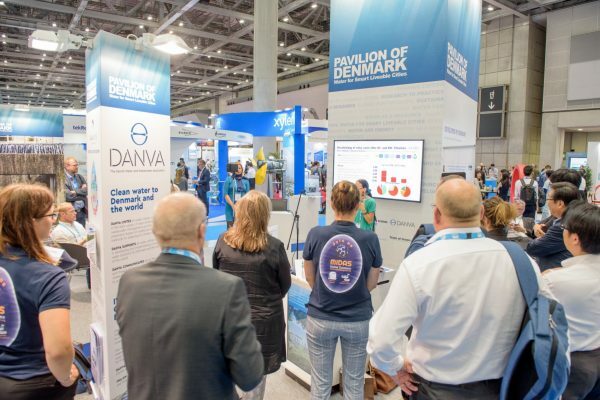 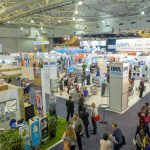 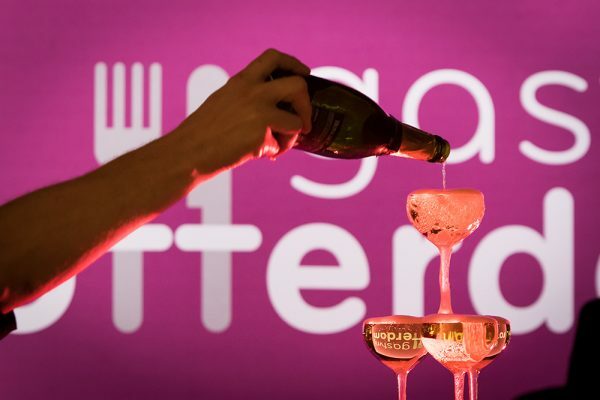 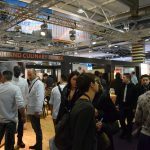 The SIRHA in Lyon is one of the leading international biennal tradeshows for the hospitality industry with over 3.000 exhibitors and almost 200.000 visitors in 2015. 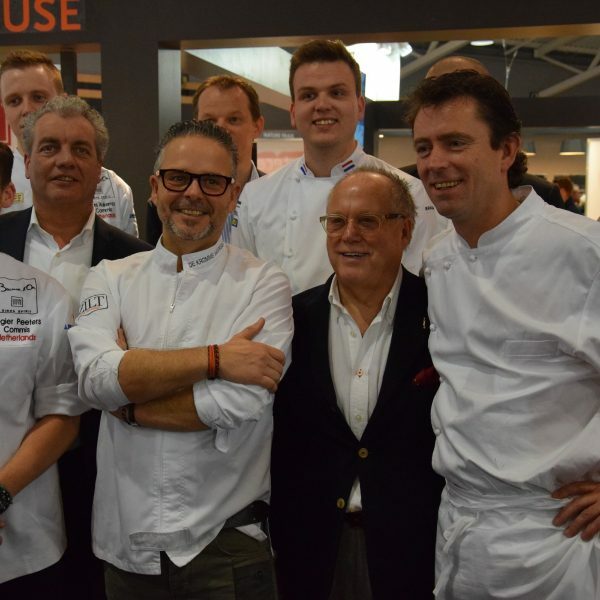 The SIRHA is also the platform for 3 important international competitions: the world final of the Bocuse d’Or, de Coupe du Monde and the International Catering Cup. 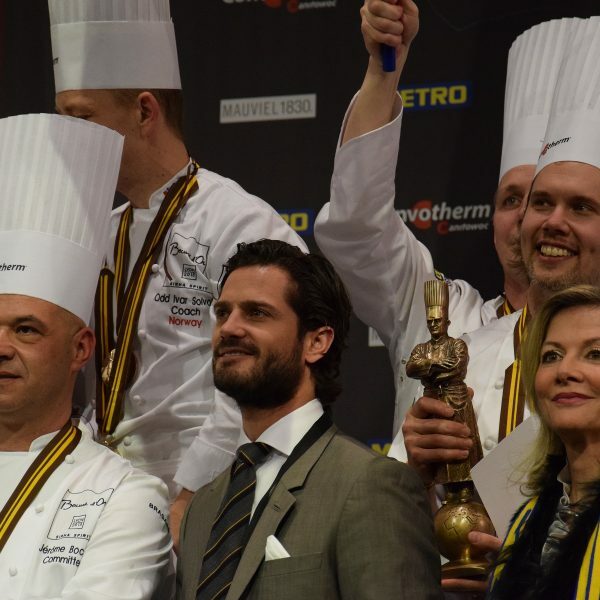 For more information about the edition in 2015, please read the facts & figures: click here. 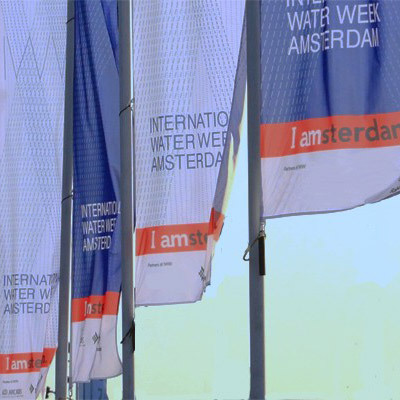 Development of new set up for Dutch Country presentation, Sales- &amp; Projectmanagement and stand management.